Last September 17, as part of a wave of global protest, people from across the country raced to the heart of New York’s financial district to occupy Wall Street. In the face of big banks foreclosing on our homes, killing our jobs, buying up our democracy, and turning our environment into just another toxic asset, you showed up, and we became the 99%. On September 15-17, join us in this fight for our country, our world – this fight for our lives. 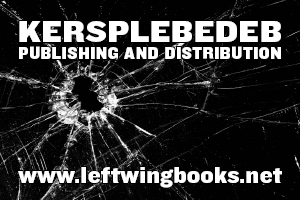 For years, people all over the world have been crippled by the corporate greed of the 1%. They built their bonuses out of stolen pensions of teachers, civil servants, and our neighbors. We pay for their welfare. They bet and borrow against our future. We drown in debt. So who is really in debt to whom? Now our elected representatives want us to embrace austerity–work harder for less, retire later (if at all), and say goodbye to our fundamental labor protections. They’re betting on our obedience. They’re betting wrong. Join us for three days of education, celebration and resistance to economic injustice with permitted convergences and assemblies, concerts, and mass civil disobedience. For every crumbling aspect of our society, the cause of the ruin can be traced back to corporate greed. Follow the money. All roads lead to Wall Street. And in the days and weeks before (and long after) September 17, we will be here, demanding a system that puts the health of our communities over the profits of the 1%. We are the 99%. Can’t join us in NYC? It’s just as important that we Occupy Main Street. Pick a local target that embodies corporate greed—occupy your state Capitol building like the people of Wisconsin, or a chamber of commerce conference as they did in D.C. Take inspiration from revolutionary occupations worldwide, from the railroads of India to the rivers of the Amazon to the streets of Spain. Wall Street has occupied our entire planet. What do you have to say about that? There are more of us than them and they know it. One year, and over 7,000 arrests later, we are still fighting. We are not afraid, and we will never, ever, quit. 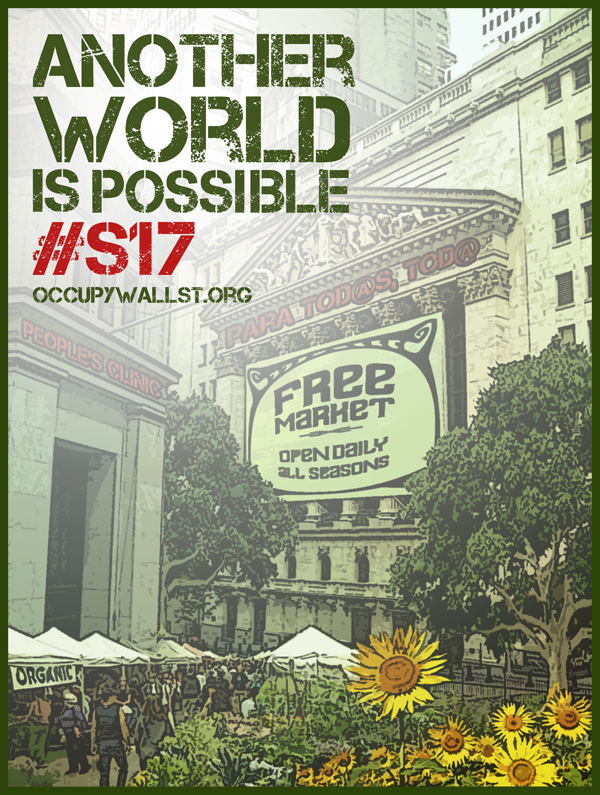 Join us September 15-17, 2012 for three days of education, celebration, and resistance!